2 Allman Brothers, and dear friends of mine. This photo was taken in Anaheim, California, at the NAMM show, 1996. 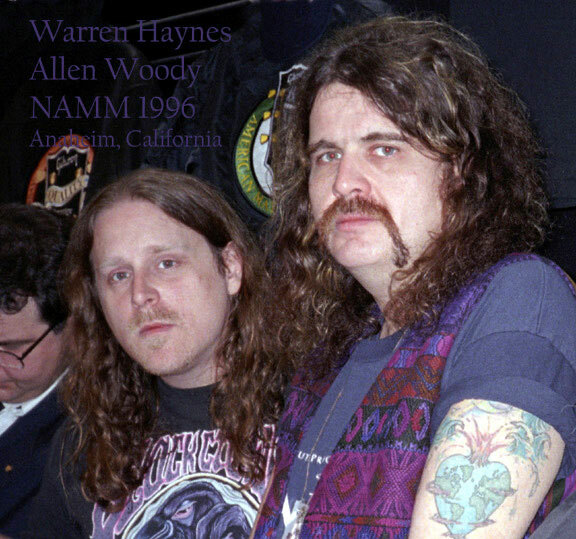 Two of my very favorite musicians... Warren Haynes and Allen Woody.